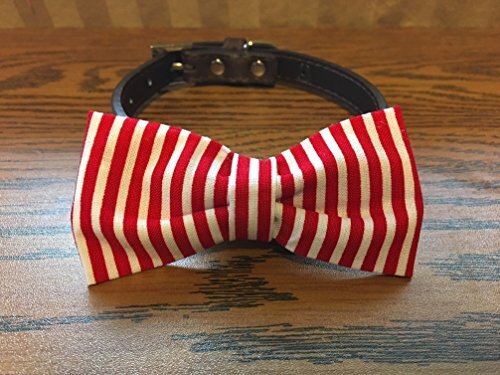 Handmade dog bow tie with cotton fabric, heavy duty thread, durable elastic, and all purpose glue. If you have any questions about this product by Creations by Glo, contact us by completing and submitting the form below. If you are looking for a specif part number, please include it with your message.